Mary DeFrank began her career with Venture in 2002. Initially hired as the Office Manager, over time she developed a full service Human Resources department. From day one, Mary’s priority has been the employee experience at Venture Mechanical. Mary has played an integral part in cultivating an atmosphere of care for our employees. 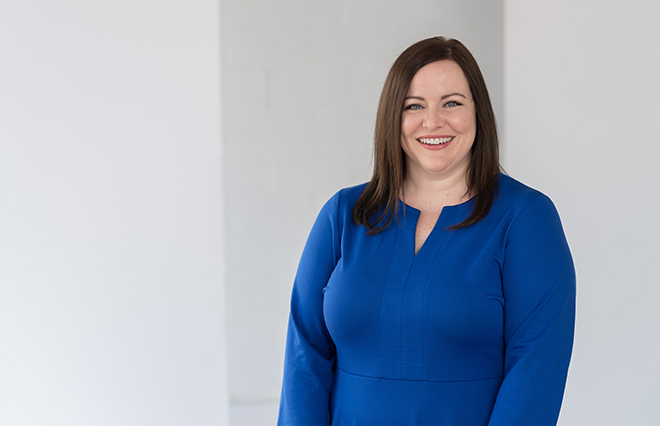 From sourcing and sustaining employee benefit programs, to planning events; managing compliance; and finding new ways to offer support to employees and their families; the HR department is constantly evolving under her care. In 2011 Mary achieved the designation of Professional in Human Resources (PHR) through the Human Resource Certification Institute (HRCI); and in 2017 she took on the role of Vice President of Human Resources. She continues to diligently pursue programs and benefits that will make Venture a place that people want to call home.